At age ten Parker continues to have an active life. He gets out and walks around hospitals, schools, libraries, jails, and courthouses. 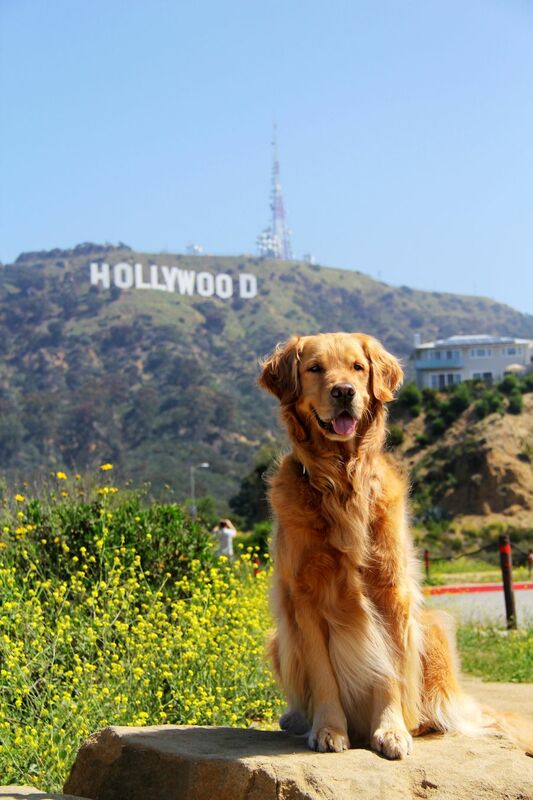 He runs around on stage or doing scenes in front of the camera. He gets out and goes on walks, and sometimes he even gets to do a little agility like the old days. He loves to play fetch with his 1,984 tennis balls and can’t escape a little wrestle time with his little brothers. The last couple of years, Parker’s veterinarian has been keeping an eye on his joints. His range of motion is incredibly good, and an x-ray only picked up a little bit of arthritis in his back. We feel very fortunate. The only thing we have really taken notice of is that when presented an opportunity to use stairs or an elevator, he will always choose the elevator. We all have normal wear and tear on our joints. Some of the normal signs of age you might expect to see may also be signs of joint pain. Difficulty going up and down stairs is a sign that your dog may be having trouble with their joints. Other key things to watch for are being less active, having difficulty sitting or standing, increased sleeping, being stiff or uncomfortable when getting up, and decreased interest in the normal things they once loved. Regular exercise is important in maintaining muscles, bones, joints. If your dog is inactive, they are more likely to have trouble with joints and muscle stiffness. 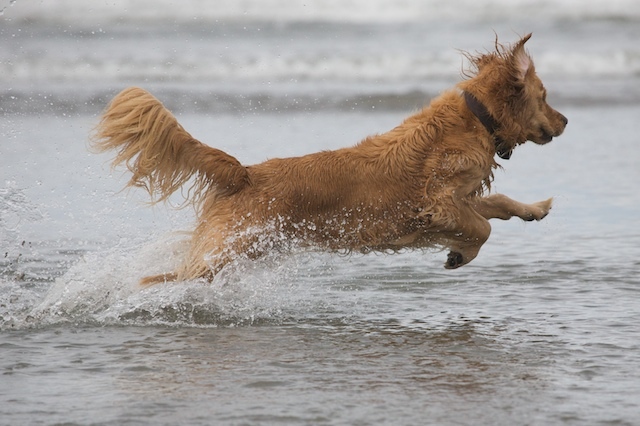 There are many ways to keep your dog active and healthy! Moderate exercise, including walking, is probably the best way to maintain joint health. 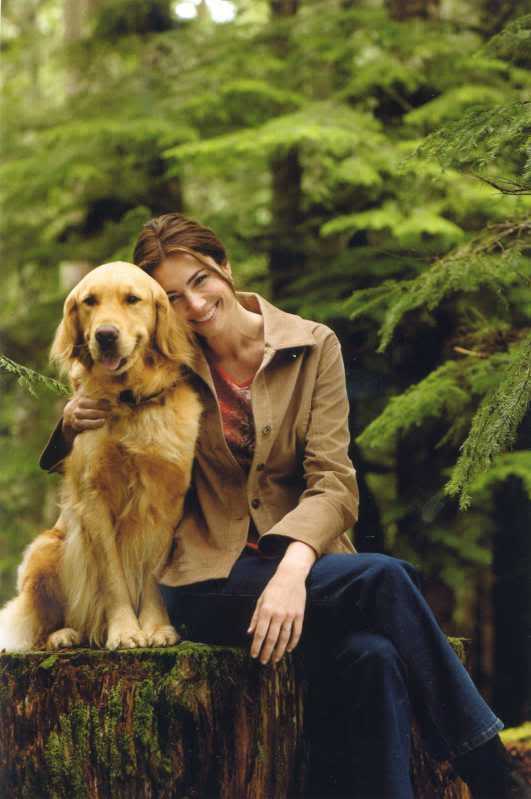 But there are other ways to get your dog in good shape so that they feel good as they age. 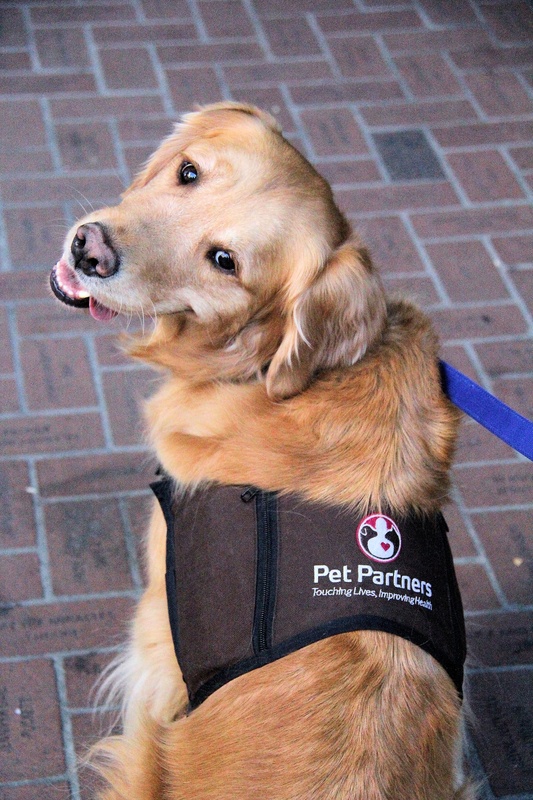 Here are some ways we keep Parker active and any dog would benefit from. 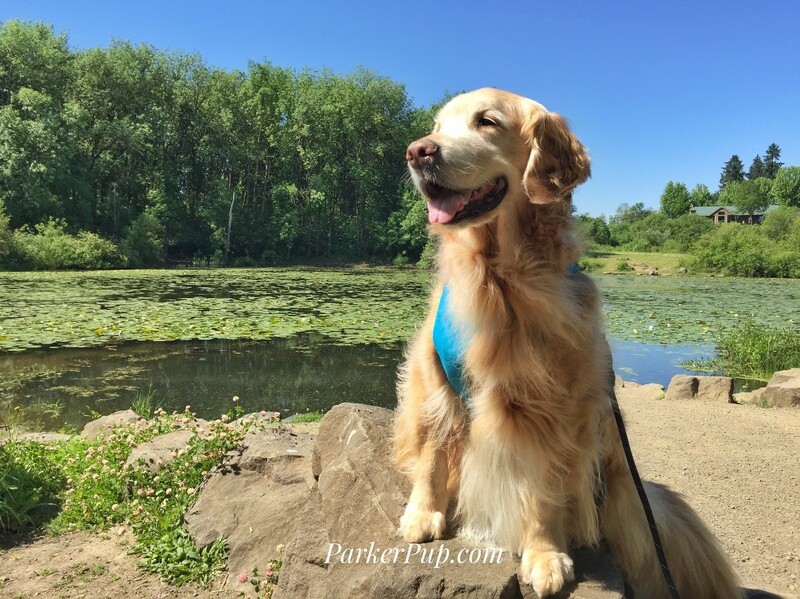 Go for a walk – Parker goes for many walks. Most people go for walks out in a park or around the neighborhood. Parker gets to do that, plus he gets out and does his therapy work and cancer walks. We never want to overdo it though. We are constantly watching him and making sure he’s comfortable. Remember to always keep water with you (a mistake we have made once or twice)! Don’t go crazy and do a marathon. Keep your activity at a moderate, consistent level. Throw the ball – This is probably one of Parker’s favorite activities. He loves going out in the backyard and chasing after the ball. He now tells us when he’s tired and will lay down. Some dogs don’t have an off switch (this was Parker a few years ago). Just watch for signs that they may be getting tired. You don’t want to overdo it! Doggy play dates – Get together with a friend (and their friendly or compatible dog). Have them over to your house to play or go out to a dog-friendly location. The dogs will have a blast, and you and your friend can have some quality time together. Parker enjoys seeing his cousins, Bonnie and Clyde, and his therapy dog friends, Odie, Arlo and others. Have a training session - Training sessions get you out of the house (if you take a class) and off the couch, keeping your AND your dog’s minds and bodies active. Even if you just do some training in your living room, you are stimulating their bodies and their brains. 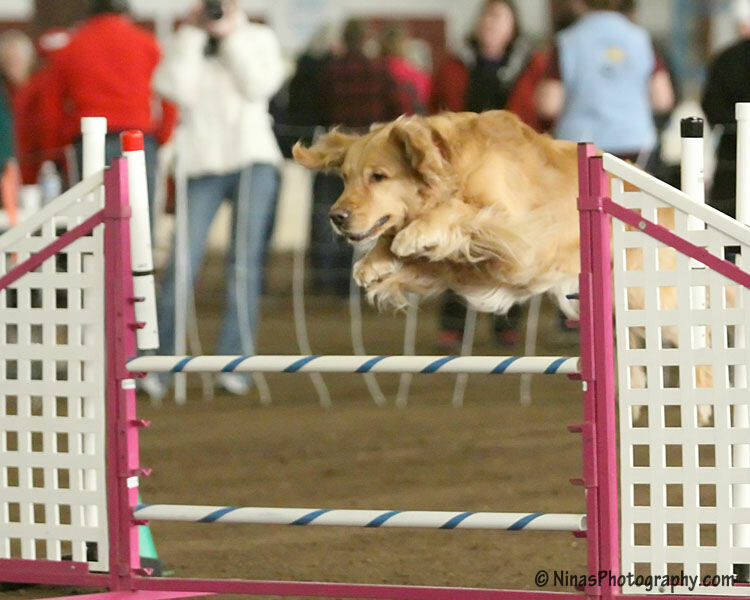 Parker used to compete in agility. Since he’s ten years old now, he no longer competes, but he loves to do weaves and jump over a low bar every once in awhile, especially while we are training Reser and Gill. He still loves to learn new things, even at age ten! 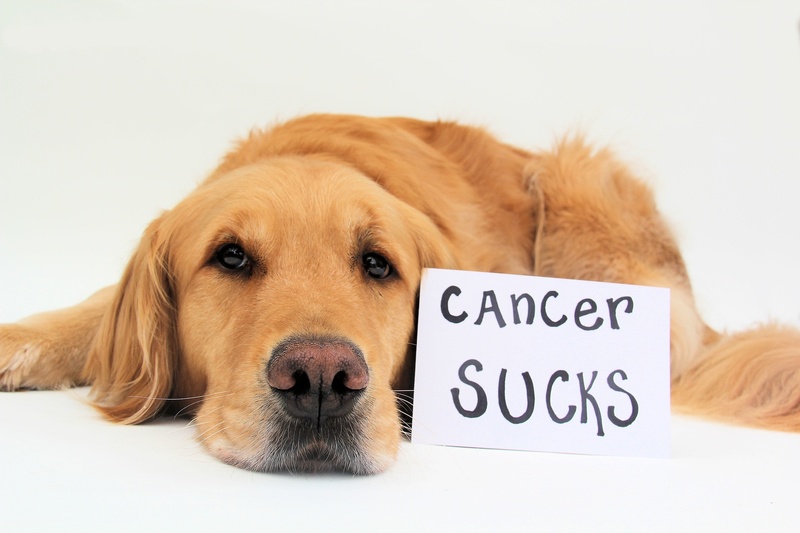 Watch their weight - Being overweight creates more stress on those joints, and it’s also known that obese dogs have a higher rate of cancer. Breeds like Golden Retrievers and Labradors have a tendency to overeat and many people make the mistake of allowing their dogs to gain weight. Eat Right – This is related to watching their weight, but it’s also a good idea to make sure your dog gets a little more than just kibble. You can supplement your dog’s food with carrots, broccoli, green beans, and a variety of other foods. Make sure it is dog safe. It’s usually best to consult with your veterinarian. Supplements - We also have discovered a joint health supplement. We started Parker on Cosequin, which contains Glucosamine (a building block of cartilage), MSM, which may help discomfort associated with normal daily exercise and activity, Chondroitin Sulfate (which helps block certain enzymes that break down cartilage), and Omega-3’s (EPA & DHA, which help support skin and coat health). Parker gets one tablet every day and he loves it. We can’t even say the word “Cosequin” without him hearing and then insisting he gets one (so instead we have to spell it, unless it’s time for him to get it)! 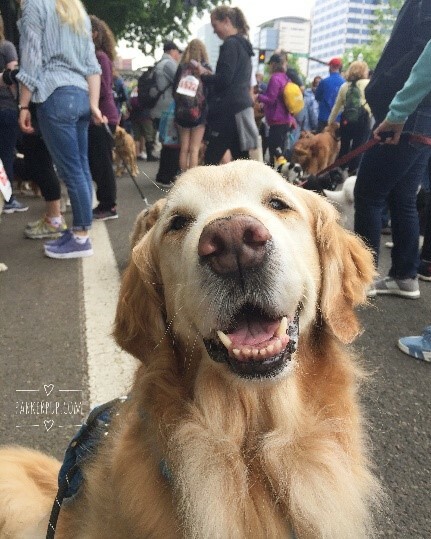 As our dogs age, we all want what’s best for them. We want them to be healthy, comfortable, happy and loved. The more we work with them to maintain their health, the happier they will be and hopefully the longer they will live! Pression arterielle est comment calleux votre sang pousse contre les parois de vos arteres lorsque votre coeur sentiment pompe le sang. Arteres sont les tubes qui transportent perseverent b gerer offre sang loin de votre coeur. Chaque set votre coeur bat, il pompe le sang tout au long vos arteres a la prendre facilement de votre corps.